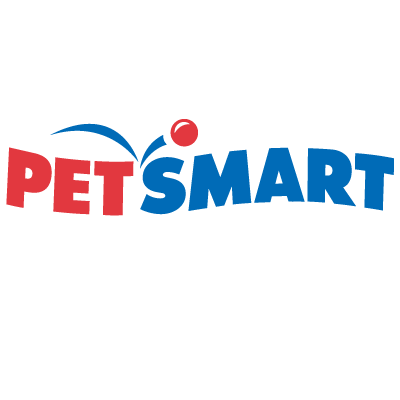 Mostly Mutts will have a Meet & Greet at Petsmart for National Adoption Weekend in the Monroe Marketplace on Rts. 11/15 in Selinsgrove, PA from 11am – 3 pm . Meet & Greets give you a chance to meet some mutts and the people who help them.